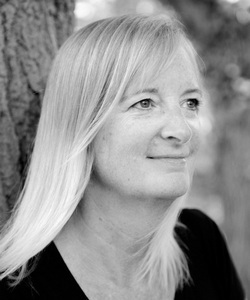 Cherry Radford has been a piano teacher at the Royal Ballet Junior School, a keyboard player in a band, and a research optometrist at Moorfields Eye Hospital in London. She lives near Brighton, England. 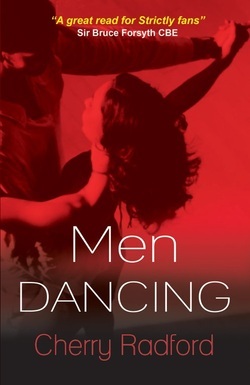 Flamenco Baby is her second novel; her first, Men Dancing, was published in 2011. Sensual, witty, and at times deeply moving, Cherry Radford’s first novel is a sweeping tour-de-force. Musician and dance enthusiast Yolande has just finished with yet another faithless boyfriend, even though her body clock is ticking wildly and she longs for a child. However much gay best friend and ideal man Jeremy adores her, he refuses to be the father. Should she relent and take back her repentant ex? Conceive with a sperm donor? She has become entranced by flamenco, music of the outcasts… Could seeds secretly planted at a London flamenco evening with enigmatic dancer Fernando Morales begin to flower into a ‘flamenco baby’?